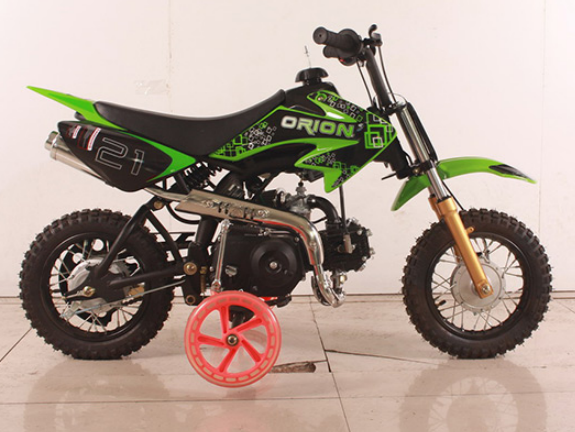 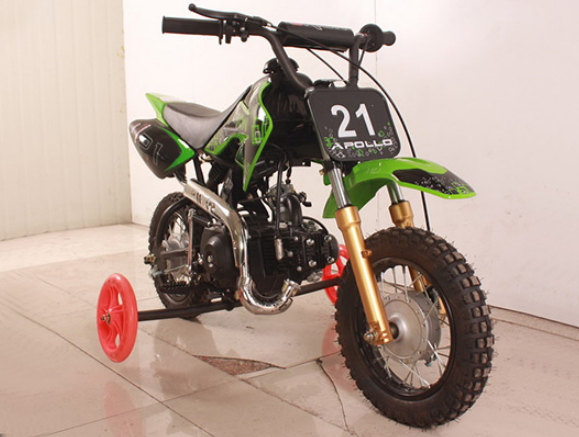 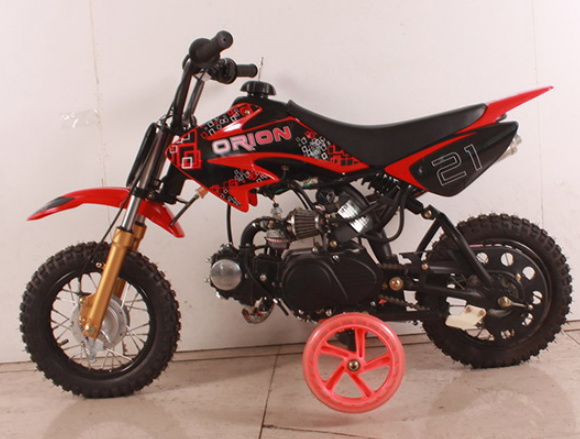 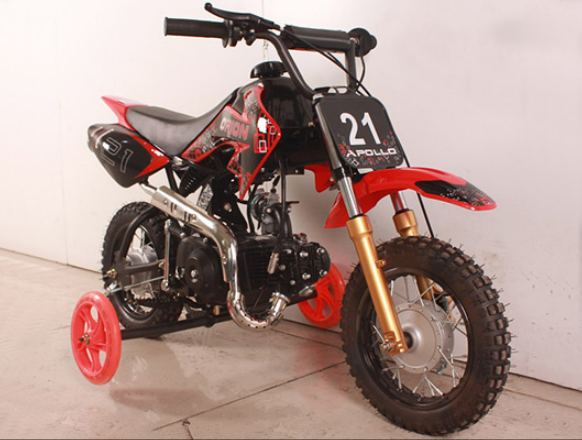 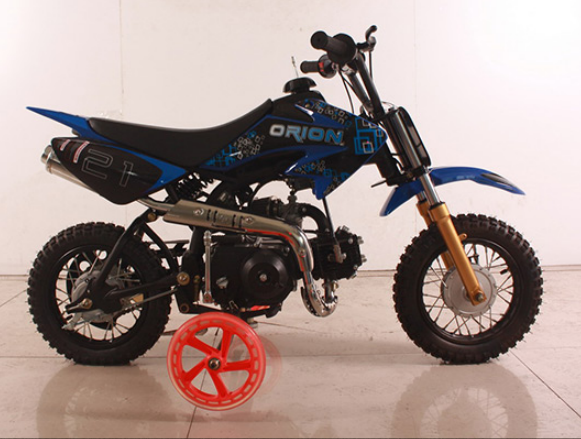 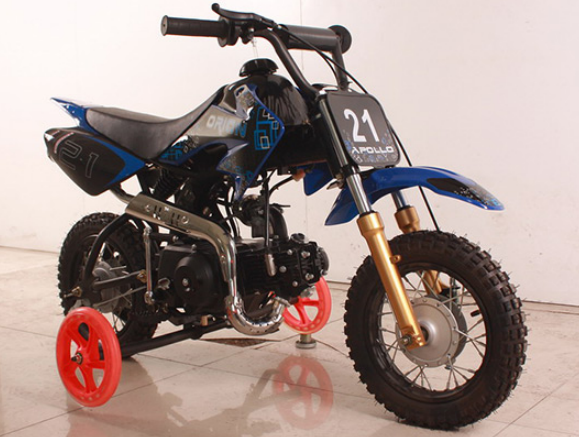 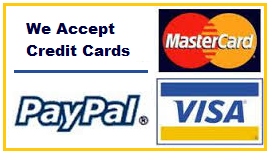 Apollo DB21 (70cc) Dirt Bike w/training wheels – GET THE MAX out of Life! 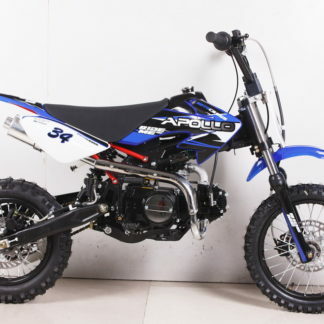 FEATURES/SPECIFICATIONS: Apollo continues to be the best Pit Bike / Dirt Bike brand in this industry class. 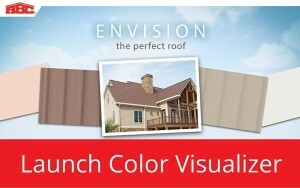 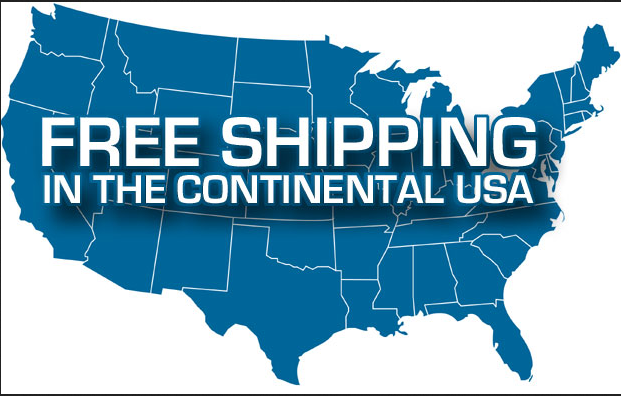 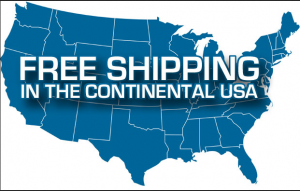 The quality and performance is top notch! 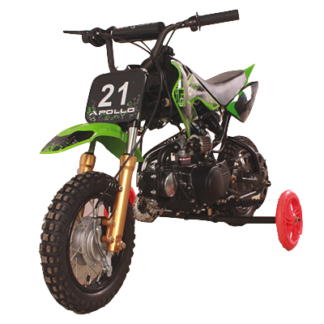 Apollo bikes have upgraded features on all bikes like suspension, motors, bigger exhausts, and all the important quality & performance that makes this a great bike.This is just the right starter bike for kids . 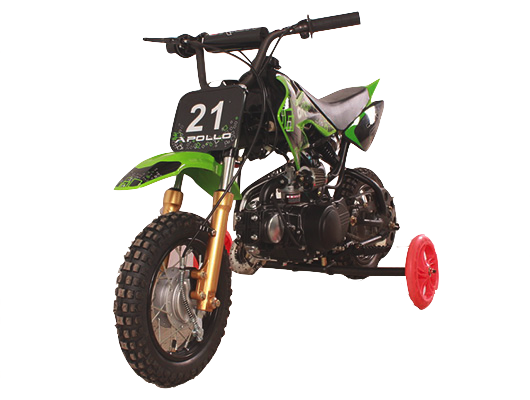 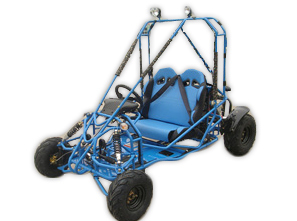 The Apollo 70cc has a durable, easy-shifting semi-auto transmission (no clutch) for kids to learn to ride with a foot shifter and no clutch to deal with. 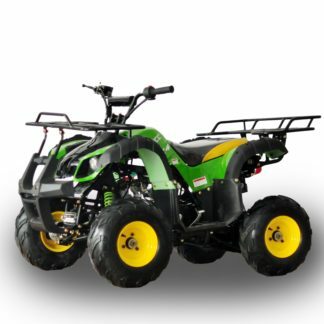 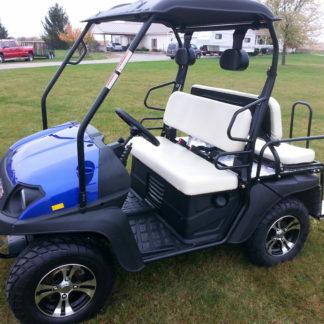 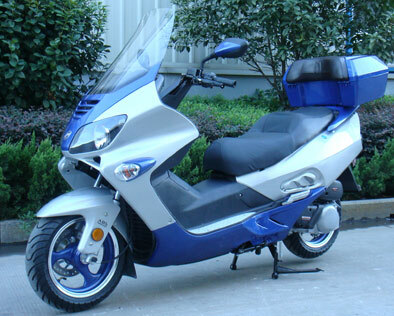 The 70cc four-stroke engine delivers smooth power and performance, while the rugged rear suspension makes it easy to handle. 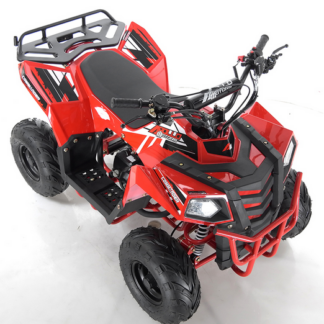 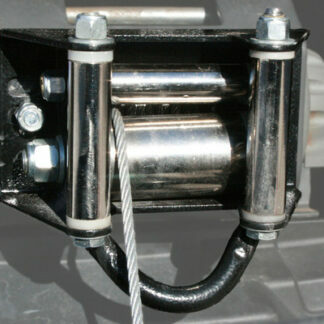 And it’s all packed inside a tough rugged frame. 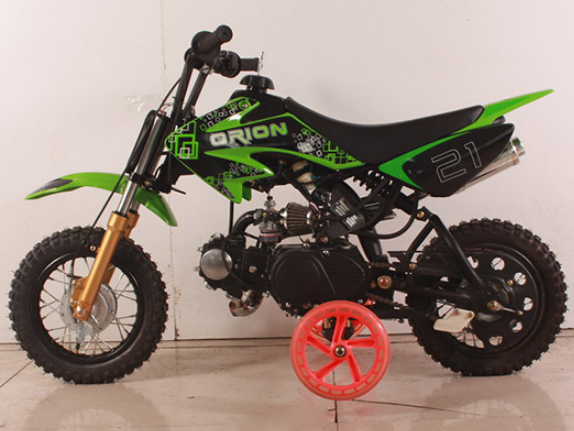 With Apollo-Orion’s reputation for reliability and low maintenance in the mix, and you end up with the perfect bike to give your young rider’s a safer and easier way to learn to ride.